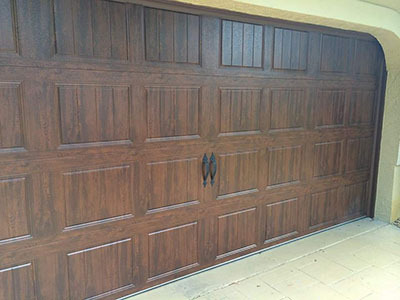 Insulating your garage door is the smart way to use energy efficiently. 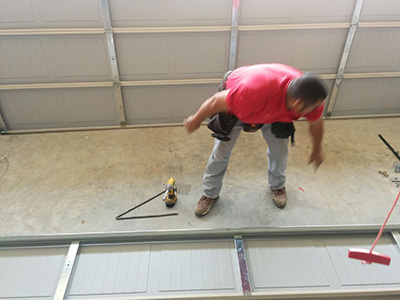 The installation needs to be properly done to prevent unnecessary wear on the garage door springs. The wear can lead to improperly balanced door, which can cause grievous and even fatal injuries. 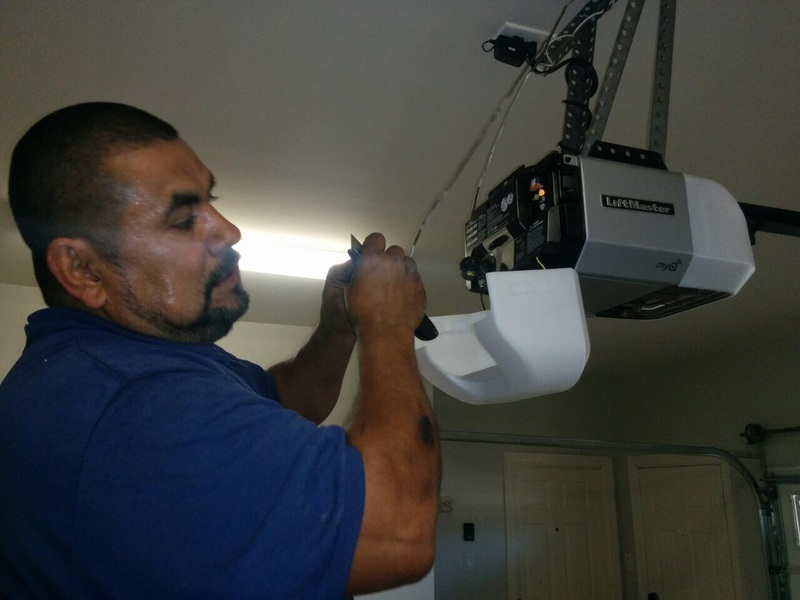 The experts at our overhead garage door repair company offer some useful tips on insulation. By insulating your door, you can prevent cold air from seeping in during winter and heat during summer. The insulation should not be limited to the door alone. The entire garage needs to be insulated for receiving the full benefit. In regions where it is too hot or too cold, the insulation can keep the garage temperature at the required level, reducing the expenses towards heating or cooling the garage. 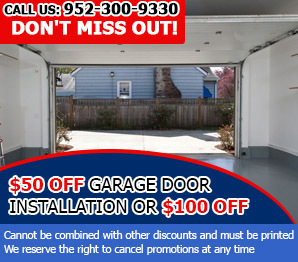 When you contact our professional garage door repair service, the garage will be inspected thoroughly for deciding on the proper insulation. Insulation is normally done using fiberglass, since it is the least expensive door insulating material. The fibers are covered with vinyl or foil to prevent the fibers being tangled. Rigid foam panel is another option, but is an expensive one. This is because these panels offer better thermal resistance than fiberglass. 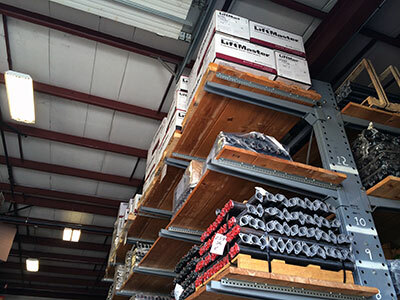 Many garage door manufacturers provide prefabricated insulation kits that offer an economic and effective solution for your garage. Weather stripping is important as it helps in sealing the space present typically around a door. Air leakage can occur along the garage door sides and from under. Weather stripping will provide a proper seal. A vinyl or neoprene seal is attached to the door sides, while threshold is nailed into the floor directly. A bottom seal can be screwed in or swept into the bottom for better ground seal. Insulation is vital for installation of any residential garage door, especially the doors that face eastwards or westwards, and those that need to retain heat during cold winter months. With a proper threshold and door insulation seal, you can get a simple but cost effective insulation solution for your garage without spending excessively. Further insulation can also reduce the noise coming from the street.